The Time Bum does not usually review many women's watches. There are good reasons for this. For one thing, I am a man, I wear men's watches, and I find it is generally a good idea to write about watches you may actually wear. Still, watches are watches, and I was recently asked to recommend a few for someone shopping for an anniversary present for his wife. I accepted the challenge and recommended a couple of my favorites. Then it dawned on me that I actually had favorite women's watches. Maybe I had put some thought into this after all. I am not completely inexperienced in this area. My wife knows a thing or two about watches and while she is not a nut like I am, she has a few rather nice ones. Last year, I bought her a Movado Cerena that I later reviewed for WatchReport.com — a rather cool ceramic model that I was shocked to discover weighs more than my Ecozilla. There are also a number of unisex models out there, some of which I own. Finally, there is no reason on earth why a woman can't wear a man's watch. To my eye, they can pull off oversize watches far better than men can. I have seen women absolutely rocking big dive watches and 45mm Panerai Luminors. It's really just a matter of personal style. That said, most women do tend to have smaller wrists than most men, so for the purposes of this article, I'll lean towards conservative sizes (</=38mm). With that, here are The Time Bum's suggestions for five women's watches, under $500. I love Christopher Ward. They make some excellent Swiss watches for a very attractive price, and I own a few myself. I love them even more when they are on sale. My favorite in their women's collection is the Amelia. The design is borrowed from the C11 instrument style watch (itself similar to the Bell & Ross BR-01). It has been scaled down to a 36mm case, but square cases tend to appear larger than their dimensions would otherwise suggest. Like its big brother, the Amelia has exposed screw heads and a thick, knurled crown; however, the case and markers are polished, and the dial has a sun burst finish. With a Ronda 703.3 movement, sapphire crystal, and 50 meters water resistance, it represents a solid value. Now a little good news, and a little bad news. The bad news is that it discontinued. The good news is that you can snag one from their clearance section for only $205, half of the original price. 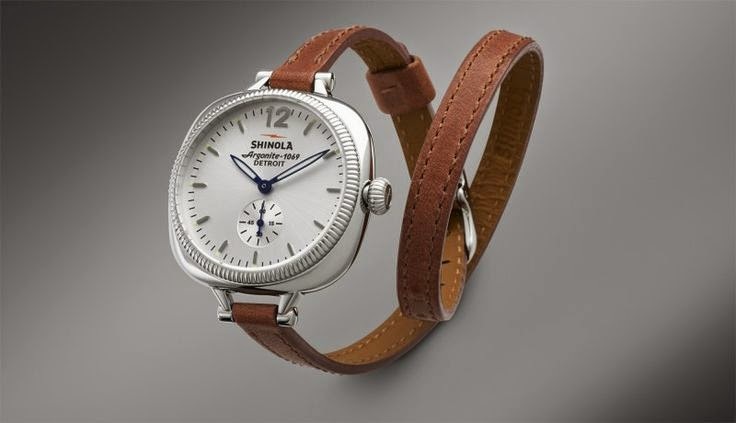 Shinola gets some grief for their terrible name and for over selling the "Made in Detroit" angle, but they do make some nice watches. 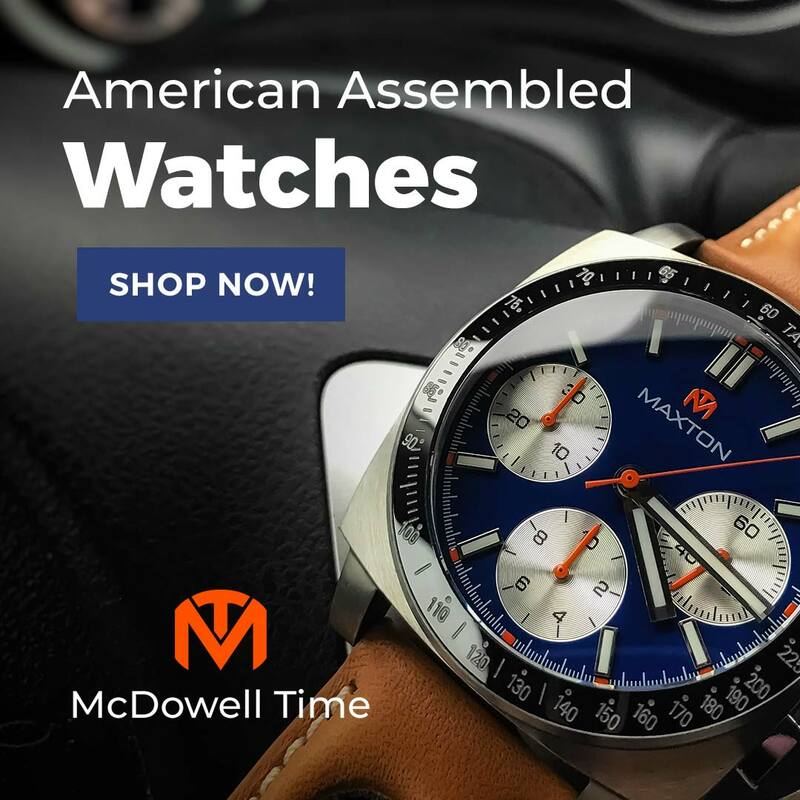 Their Argonite movement uses Swiss Ronda parts, assembled in the United States. The popular Runwell series looks uncomfortably close to a Timex Weekender for my tastes, so I would recommend the Gomelsky instead. It is an intriguing design, combining a 36mm cushion case with a coin-edged bezel and sun ray dial with a small seconds sub dial. Then it cribs some pilot watch cues like the blued, losangé hands and large, fluted crown. 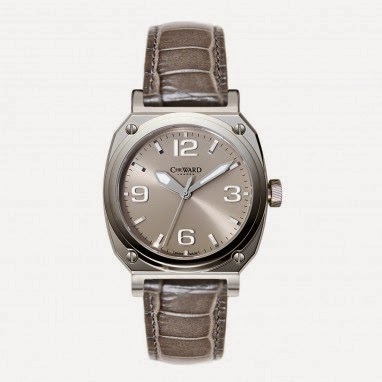 The leather strap is a skinny, double wrapped design affixed to the case by thick, but narrowly spaced lugs. It is bold, stylish, and unlikely to be confused with anything else. 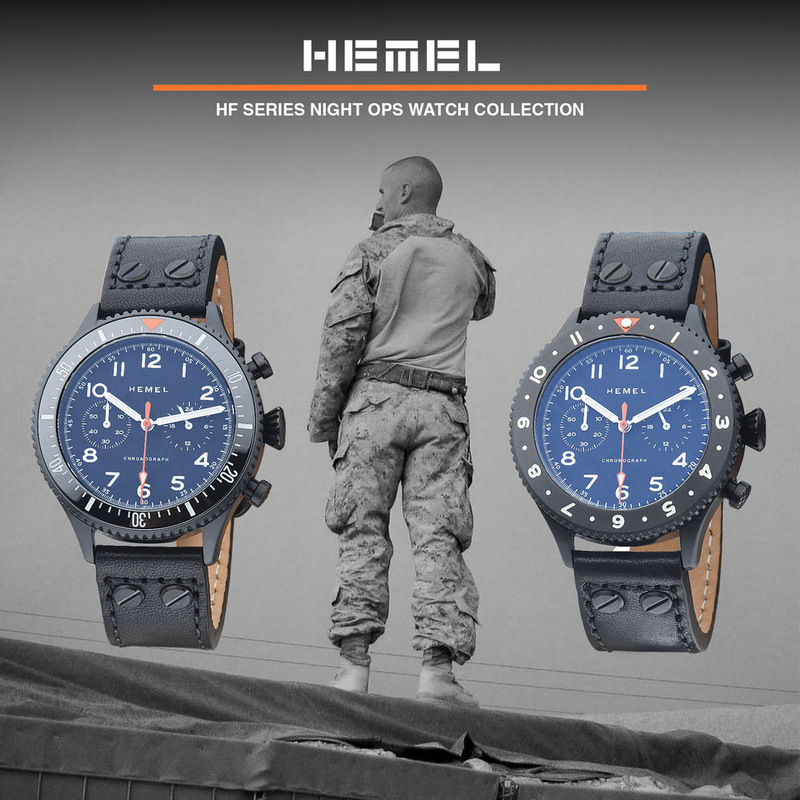 The 1963 pays tribute to the watches originally issued to the Chinese Air Force. Technically, this is a men's watch, but as a practical matter, who cares? The 38mm case is not too large to begin with, and I have found it wears even smaller, striking a proper retro pose even on my smallish wrist. 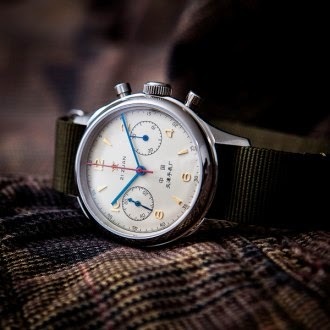 Its heart is a Seagull ST19 hand wound chronograph based on the 1950's vintage Venus column-wheel design. This remarkable little engine has been nicely finished, decorated, and can be appreciated through the display case back. The silver dial, applied gold markers, and blue and red hands sound busy but work beautifully together. It is a brilliant watch with an appealing vintage vibe. 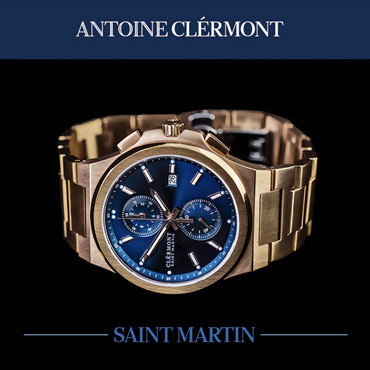 Pair it with a padded leather strap and you are good to go. 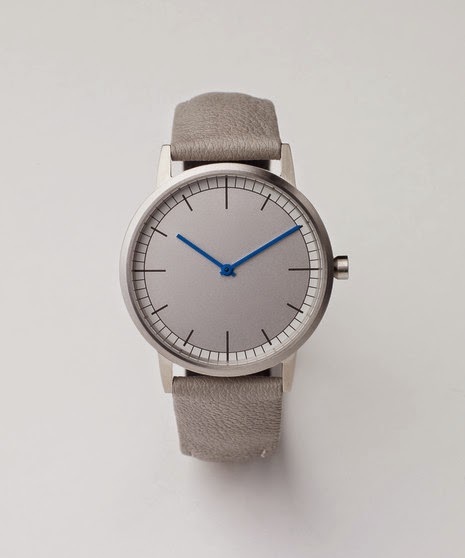 Of the dozens of watch makers peddling "minimalist" watches, Uniform Wares is one of the best. Their designs are masterworks of tasteful restraint. The 152 series sports a round, satin-brushed case. It is only 35mm wide, but the maximum surface area is devoted to its grey, bead-blasted dial. It has simple, printed markers and bright blue, baton-shaped hands. The watch is clean, modern, and well executed. 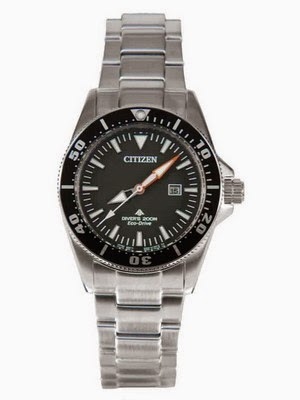 Best of all, the dial is completely sterile, with no logos, branding, or unsightly text. Inside, a Ronda 1062 quartz movement allows a wafer-thin 6.05mm overall thickness. A grey goat skin strap completes the look. It is just right. If you are looking for a solid diver's watch, you will find a rather saturated market, unless, of course, you want a small one. Dive watches tend to be big, and not everyone is looking for that. 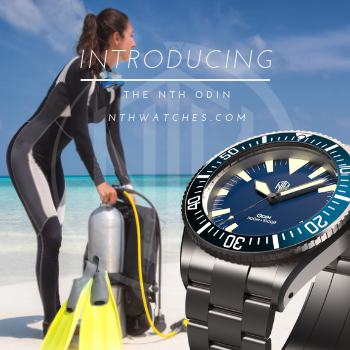 There are plenty of small "dive style" watches, but who wants a poser? Enter Citizen. The Promaster EP6040 looks for all the world like their Promaster BN0100. It shares its big brother's long life EcoDrive solar quartz movement, 200 meter water resistance, dagger-like hands, unidirectional timing bezel, screw down crown, intense lume, and link bracelet with deployant clasp – just scaled down into a 33mm case.